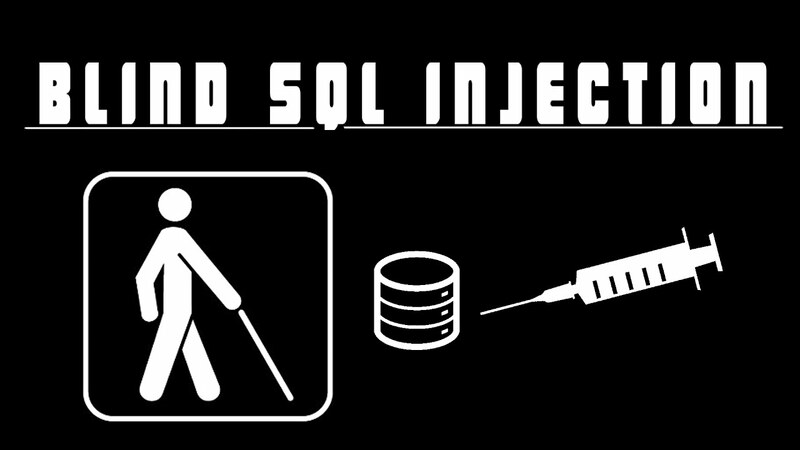 Now, we can try some SQL Injection techniques, for example the Blind SQL injection! In this case 0 is equal to 0… Got it! We should now see the original news page. We now know that is vulnerable to Blind Sql Injection. When you can’t see any kind of results, you must use the time attack. In this example we will try to obtain the password of root user in MySQL (if your have root privileges on MySQL). BENCHMARK function is used to sleep for some seconds. Positive result. The condition is true, and the response has a delay of 14 seconds. We actually know that the ASCII value of the first username’s letter in the sysusers table is lower than 300. Negative Result. One-second response delay. We actually know than the ASCII value of the first username’s letter in the sysusers table is higher than 0. Then the result is ASCII(119)=’w‘. Start with the second letter… and so on! This is our own creation and it is the faster to extract information from a database. With this you can save a lot of time and bandwidth! The methodology is pretty simple: we define a range of numbers/chars/spacial chars that will be matched with REGEXP (MySQL) or LIKE (MSSQL) functions. Let’s start with an example because is more simple to understand. In this example we will extract the first matched record of information_schema.tables, you must know the name of database! We tested the blind sql injection attack, and if we see the correct page, everything is ok. The first letter of the table is ‘n’. But are there other tables start with ‘n’? For MSSQL, the syntax is a little bit more complicated. There are two limitations: LIMIT and REGEXP are not present. SELECT TOP is used to extract the first x record from information_schema table. In MSSQL, LIKE function is similar to REGEXP function in MySQL, but the syntax is not equal. The second SELECT TOP is used to exclude X row and extract the X+1. Like in the MySQL example, we show how to modify LIKE expression, to extract the first row: ‘n[a-z]%’ -> ‘ne[a-z]%’ -> ‘new[a-z]%’ -> ‘news[a-z]%’ -> TRUE Otherwise MySQL ending, we have TRUE because ‘%’ define any string of zero or more characters. To check the end, we must append “_” and verify if exist another character. ‘news%’ TRUE -> ‘news_’ FALSE. Remember: MD5 can ONLY contain [a-f0-9] values. We will use the same methodology described in the “Finding table name”. Our hash start with ‘5’ in just 6 try! Take for example the MD5 case. We must export an hash of 32 chars using a Blind SQL Injection. Let’s take now a password case. We must export a 15 chars password mixalpha-numericspecial14. Below are examples of common filters bypass.